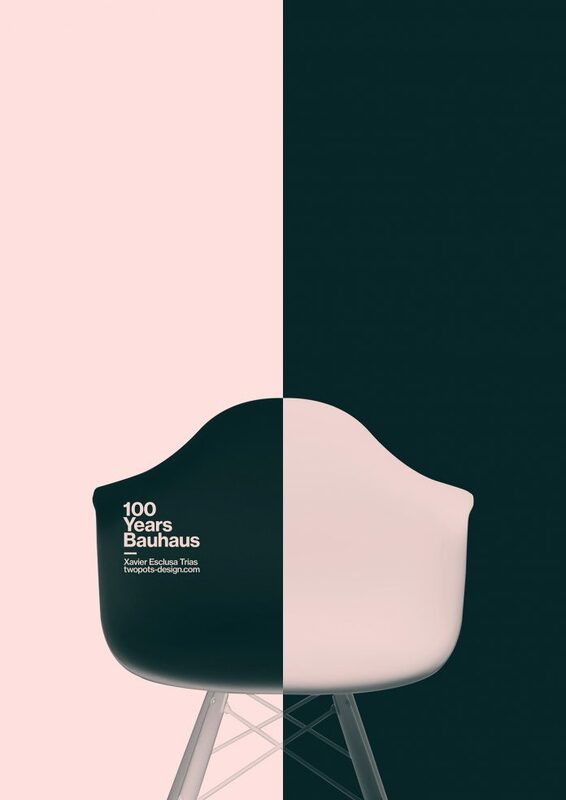 100 Years of Bauhaus, a tribute poster collection by Xavier Esclusa Trias. 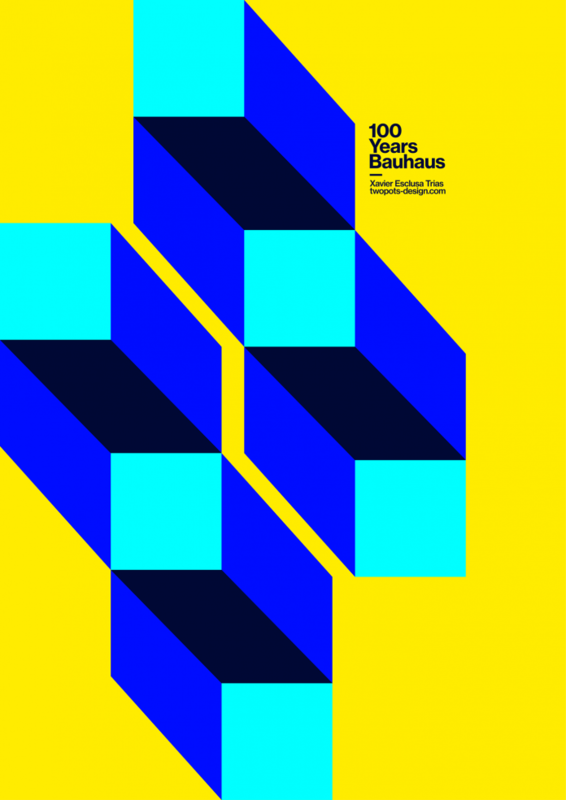 The Bauhaus was founded in 1919 by Walter Gropius in Weimar with the idea of creating a “total” work in which several fields of art, design, and architecture are brought together. Later on, the Bauhaus style and its philosophy of “form follows function” became one of the most influential currents in modern design, architecture, and art. 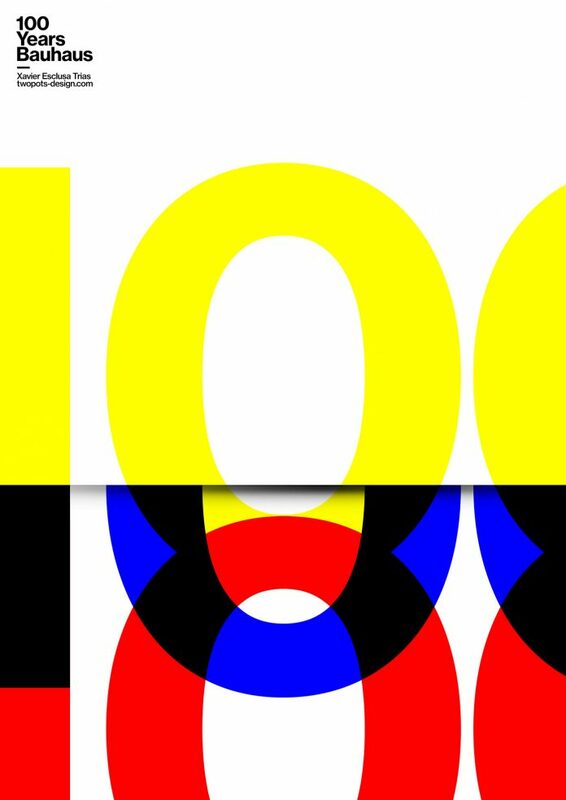 In 2019, Germany is celebrating the 100th anniversary of the Bauhaus, together with partners worldwide. 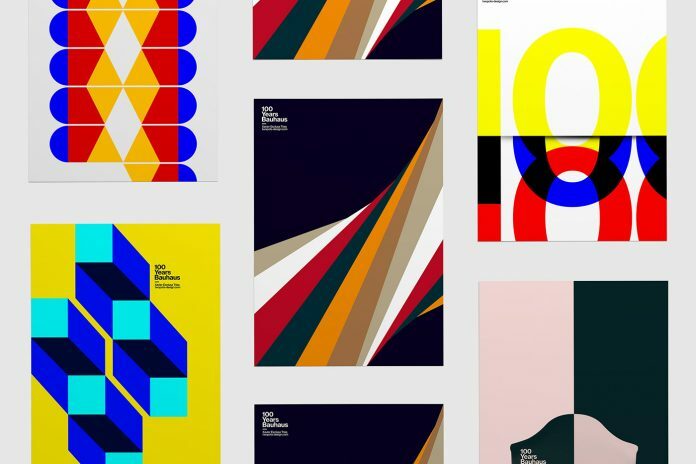 Xavier Esclusa Trias, a graphic designer from Barcelona has created the following poster series as a little tribute. For more of his work, please visit Xavier’s website or check out his portfolio on Behance. 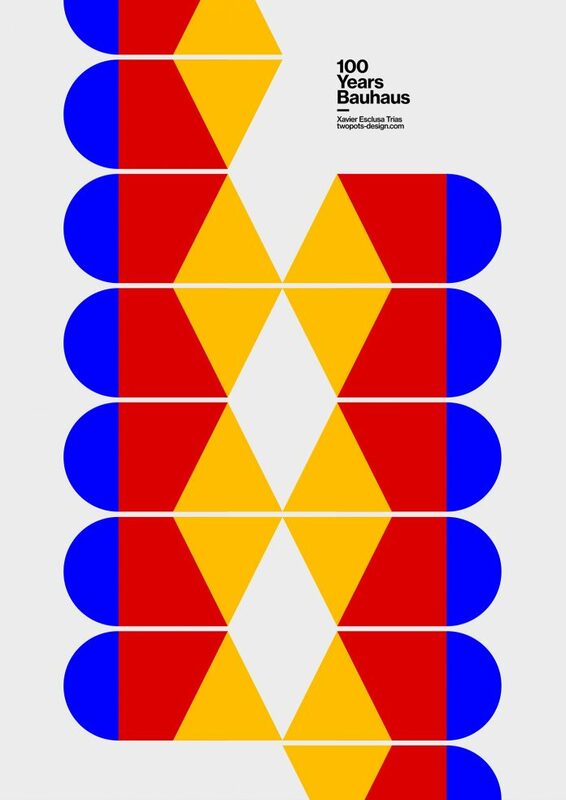 Bauhaus tribute posters by Xavier Esclusa Trias. All images © by Xavier Esclusa Trias. 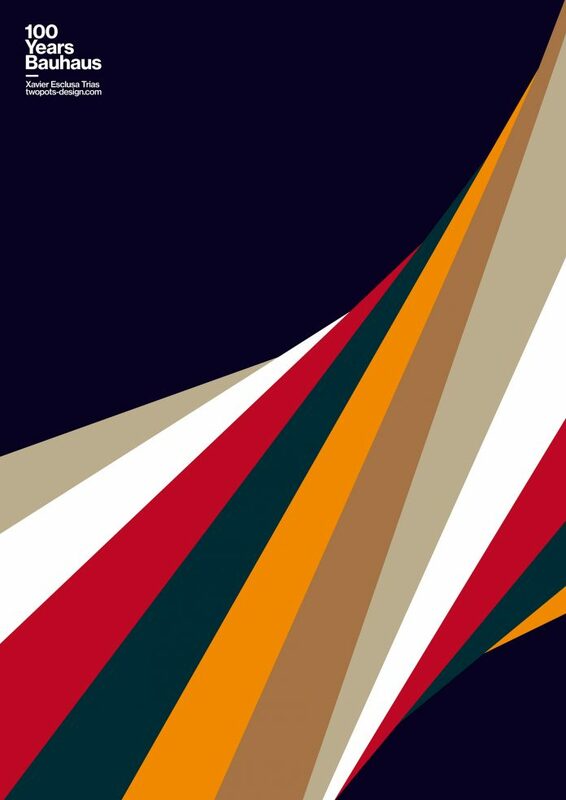 The post Bauhaus Tribute Posters by Xavier Esclusa Trias appeared first on WE AND THE COLOR.